If you are wondering if CDM 2015 applies to domestic clients and residential projects, you're not alone. Under the previous 2007 version of the CDM regulations, domestic projects were exempt from notification, key duty holders did not need to be appointed and domestic clients were free from CDM duties. But all that has changed under the new CDM 2015 regulations. Unlike CDM 2007, CDM 2015 applies in full to domestic projects. There are still some exceptions, but mostly, domestic projects are treated the same as any other project. There are, however, some subtle differences in how to treat a domestic client. What is a CDM domestic client? One of the first things you should know is how to define a CDM domestic client. Because it is very common to assume that the client is a domestic client on every residential project. And this is not the case. 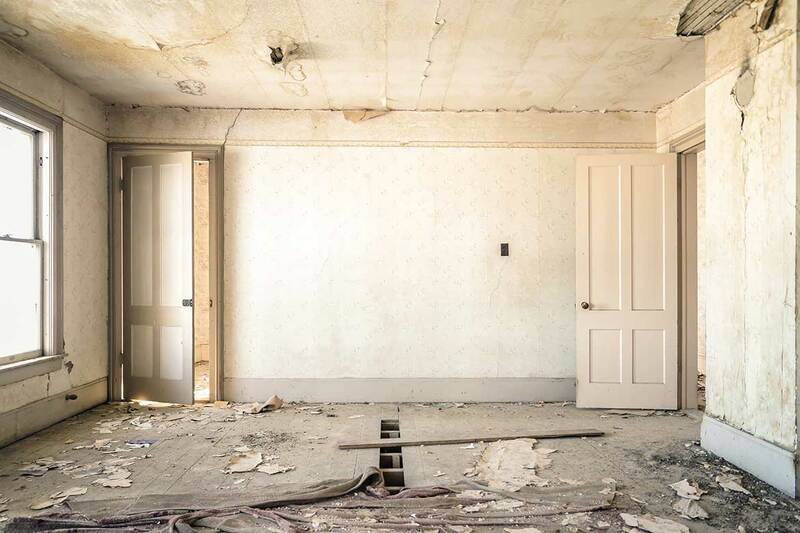 A domestic client, under CDM, is someone who is having work done that is not connected to any business. So you will usually find a domestic client is someone having work done on their own home, or the home of a family member. If Danny was having a bathroom refurbished at home, or an extension for a playroom for the children, for example, then they would be classed as a domestic client. But, if Danny was having a home office built, or an extension for a childminding business, it would not be domestic. It would be connected to a business. Even if the work was done at home, Danny would not be a domestic client under CDM. If Jay was building a house to live in, then they would be a domestic client. But, if that house was going to be sold or rented out on completion, then Jay would not be a domestic client. So, a residential project is not always a domestic project. And a client on a residential project is not always a domestic client? Confused? Just remember, providing the work is done on the clients own home, and not in connection with a business, they are a domestic client. Now we know what a domestic client is, what does this mean? How are they different from any other client under CDM? Well, domestic clients are treated differently. Client duties still need to be carried out, but they are transferred to other members of the project team. Domestic client duties are transferred because domestic clients are not expected to be familiar with the requirements of CDM 2015. So CDM duties do apply to domestic clients under CDM 2015, however, their duties are usually transferred to another member of the project team. Domestic clients might not know (and are not expected to know) to appoint the roles of principal designer and principal contractor. It is important to be aware that on domestic projects, you may be appointed automatically. the contractor in control of the construction phase of the project is the principal contractor. A quick recap on what we have covered so far. Not all residential projects will have domestic clients. Some projects at a home, or a housing development, for example, will be connected to a business. In this case, residential projects should be treated just like any other project under CDM. Even residential projects with domestic clients (sometimes referred to as domestic projects), must still comply in full with CDM 2015. If the work meets the threshold for notification, it must be notified to the HSE. If the work involves more than one contractor, a principal contractor and principal designer must be appointed. You may have extra duties on domestic projects, as some of the client duties get transferred to other members of the team. As any other duty holder on a domestic project (e.g. designers and contractors, principal designers and principal contractors), you will have the same requirements on domestic works as you do on any other construction project. 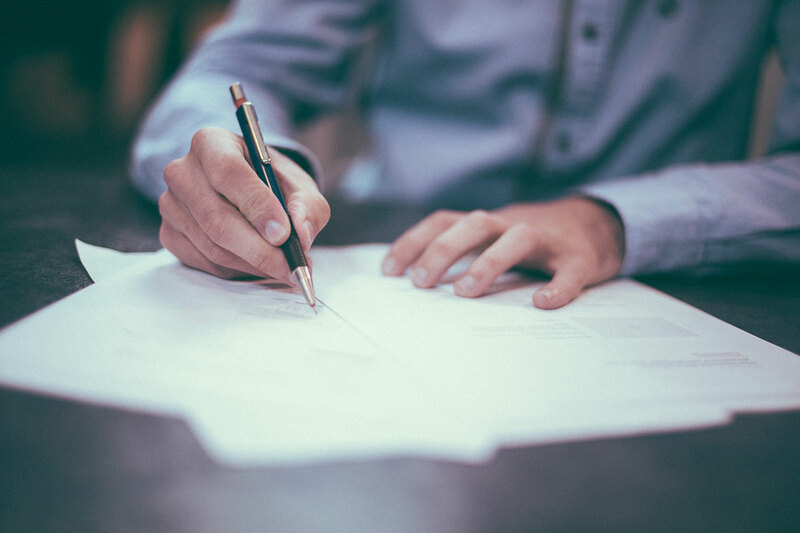 You may even have additional requirements because the duties of the domestic client are transferred to the principal contractor (or contractor if only one). The duties can also be transferred to the principal designer if in writing. As we have already discussed, domestic clients are not expected to know the ins and outs of CDM. However, if you are working for a domestic client, as a contractor or a designer, you are expected to know about and comply with CDM 2015. In your role as a contractor, you have CDM duties that you must comply with. In fact, those duties that the client escaped from (as a domestic client) actually transfer over to the contractor most of the time, so you have the client duties to comply with as well! The regulations state that domestic client duties will automatically pass to the sole contractor or principal contractor unless there is a written agreement for the designer to coordinate and manage the project. If you are appointed as the principal contractor, then the client duties transfer to you. Automatically. 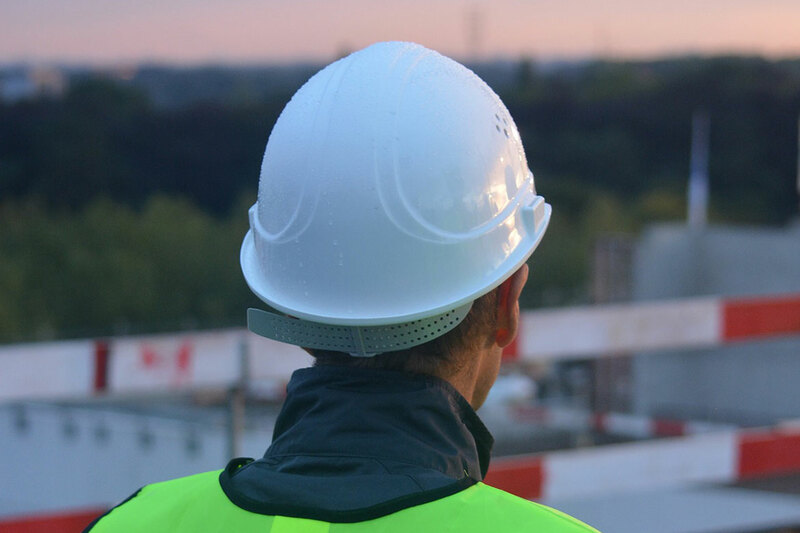 The principal contractor is responsible for overall CDM compliance on site, everything from inductions, welfare, and producing the construction phase plan, to managing the work on site and ensuring it is carried out safely. Find out more about the principal contractor role in our free guide. Oh and, on domestic projects, the principal contractor does not need to be appointed in writing. If a domestic client fails to make the appointment in writing, then the contractor in control of the construction phase of the project is automatically the principal contractor. If you are the only contractor, then the client duties transfer to you. 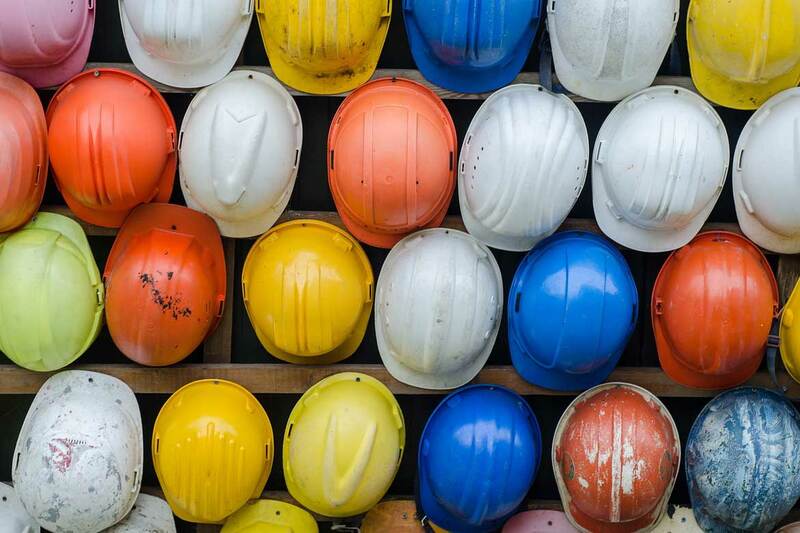 You also still have many of the same duties as the principal contractor would have, including producing the construction phase plan and managing health and safety o site, but without needing to manage other contractors. Read the free CDM duty holder guide for contractors to find out more. If you are a contractor working under a principal contractor, then you just need to comply with the usual CDM contractor duties and don't need to worry about any extra client duties being transferred to you. As a designer, your duties under CDM are going to remain more or less the same. If you have more than one contractor involved in the project (including subcontractors, and contractors that are only involved for a short period of time), then a principal designer must also be appointed. This is the same on all projects. However, on domestic projects, you don’t need to be appointed in writing. If a domestic client fails to make the appointment in writing, then the designer is control of the pre-construction phase is automatically the principal designer. Use the free CDM guide for principal designers, and the free CDM duty holder guide for designers, to get up to speed with your duties. Domestic clients can also choose to have a written agreement for the principal designer to carry out their client duties. If this is the case, you will have the client duties to discharge, as well as your own. As a quick refresher, you can download the free toolbox talk for CDM domestic clients. This article was written by Emma at HASpod. Emma has over 10 years experience in health and safety and BSc (Hons) Construction Management. She is NEBOSH qualified and Tech IOSH. Get CDM support on your construction projects with our free guides and support packs for all duty holders. The requirements for domestic projects and domestic clients are a little different under the 2015 version of the CDM Regulations. Unlike CDM 2007, CDM 2015 applies in full to domestic projects. 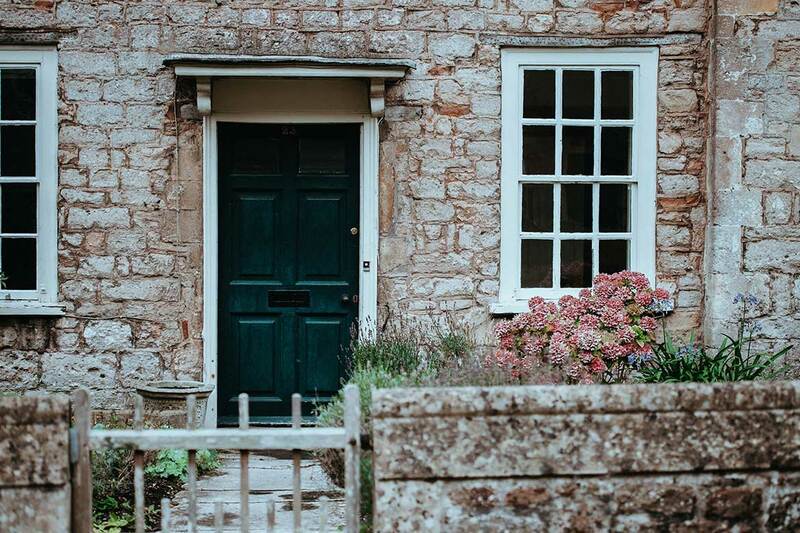 In this post we look at what a domestic project is, and how CDM 2015 applies. CDM applies to all types of construction projects. No matter how big or small. How short or long. CDM applies. 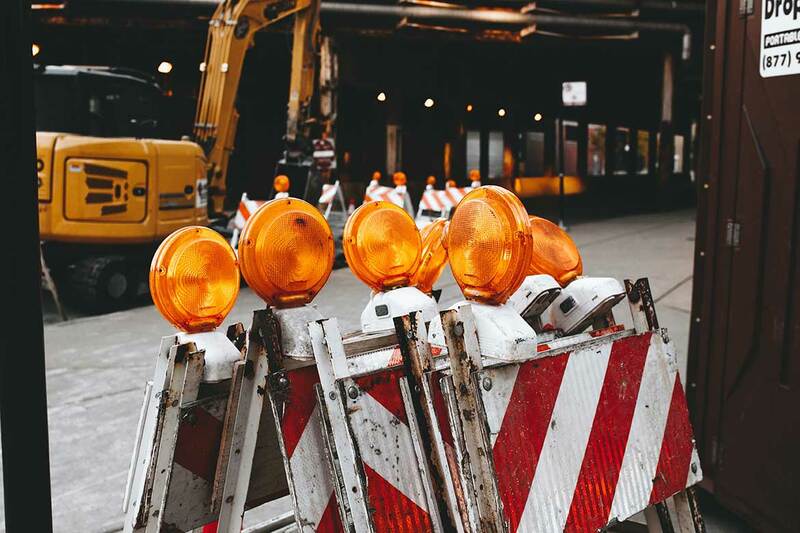 If you work in construction, this summary of the CDM regulations will give you a good introduction to what you need to do, and includes 10 golden rules to follow. What Is CDM In Construction? CDM applies to every construction project. If you work in or become involved with the construction industry you will likely hear the term CDM. It needs to be applied before, during and after the project. But what is CDM? HASpod makes health and safety simple.